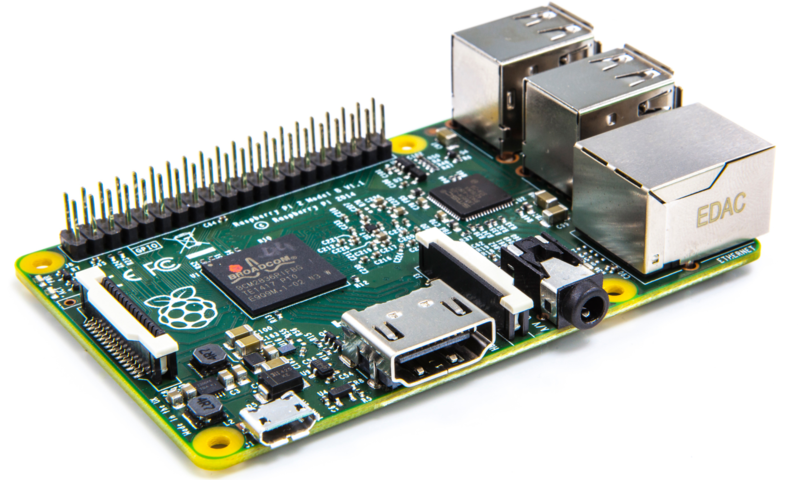 New distribution images for the Raspberry Pi operating system, Raspbian, are available. The latest version includes bug fixes, security updates, and new features. NOOBS (Raspbian and More) version. I installed the latest version of NOOBS today on my Raspberry Pi Zero WH with fantastic results. I will be installing everything on it like I have shown you in past videos and posts and expect one here very soon.